The mother of all parenting diaries. 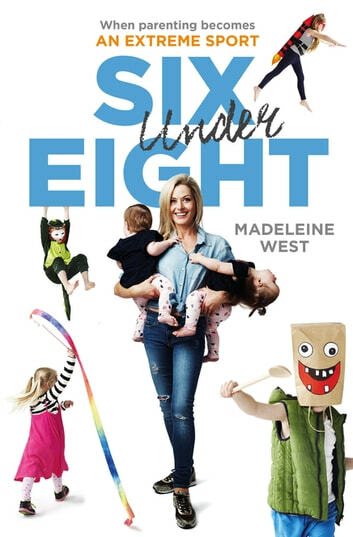 You've read parenting stories before but most parents are only managing a small brood; with six children, all under eight years old, actor Madeleine West (Neighbours, Satisfaction, Underbelly) can justifiably lay claim to having seen it all. In this hilarious and moving book, Madeleine takes us through a year of her life as a mother and shows us that it is possible to have a large family and keep your sanity, wisdom and sense of humour intact.